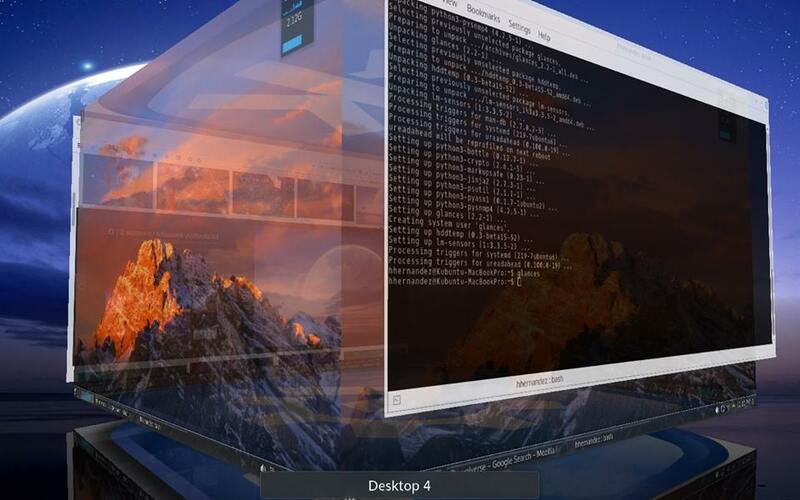 IT musings on Linux, PowerPC, Networking, and Security: KDE is awesome! I'll see if I can get this up and running on my 2003 iBook /joke. It would be such an adventure!